What is Mega T Green Tea? 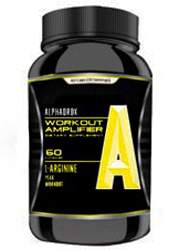 There are keywords that diet pill companies know will attract attention to their product. Words like “natural” “boost” and “burn” are examples of this. “Green tea” is yet another example, and is one that is used by the company in question who makes Mega T Green Tea. 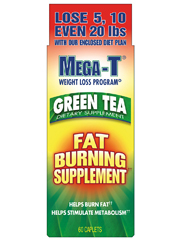 Mega T Green Tea claims that it can have it’s users lose up to 20 pounds with continued use of their product. 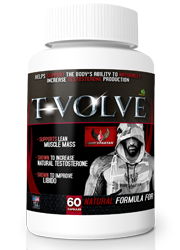 Along with an exercise and diet plan, users can expect to see a change in their physical appearance by the time they are done using this product. But do these claims hold water? We decided to find out. Mega T Green Tea is manufactured by North South Science LLC. North South Science produces other versions of Mega T Green Tea that include other ingredients, such as raspberry ketones, probiotics, calcium, antioxidants and green coffee. Mega T Green Tea can be bought from the company’s website, as well as other retailers such as Walgreens and Drugstore.com. 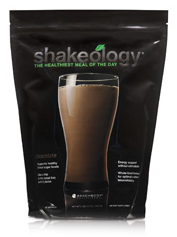 The company’s website claims that the ingredients included can help not only burn calories but boost metabolism. Included with Mega T Green Tea is a diet and exercise plan that is supposed to help users reach their goals. Despite positive reviews, these users did not see the results that they wanted without sticking the diet and exercise regimen that’s included. Because of this we cannot say with certainty that this product can stand on it’s own. Although there are other ingredients, the company’s website instead focuses solely on green tea and how it can help. 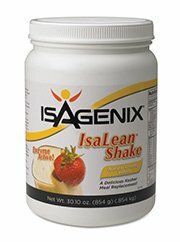 While it does come with some ingredients that are known to be effective in weight loss, this can’t be said of all ingredients, such as hoodia gordonii and acai fruit. Because of this, the reliability of this product’s claims is up to question. 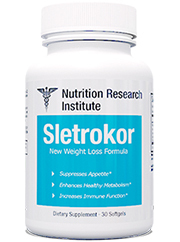 For information of diet pills with all natural ingredients, check out the top 10 list. Green tea: A common ingredient in diet pills, it is used for the antioxidants in it, as well as it’s caffeine content. 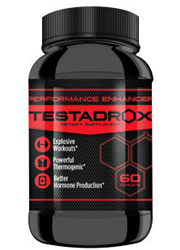 Is known to boost metabolism, as well as improve mental cognition. Hoodia Gordonii: Traditionally used in southern Africa to suppress hunger, there is no clinical evidence to show that this ingredient is actually effective. Acai fruit: While full of antioxidants and helping treat maladies such as inflammation, diabetes and cancer, there is no proof that this ingredient helps with weight loss. Guarana seed extract: A common ingredient found in diet pills for it’s high caffeine content. 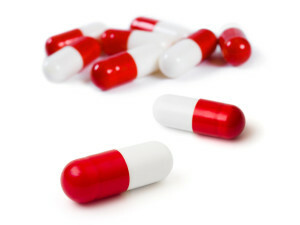 Uva usri: Known as a diuretic and a laxative that can help with constipation. It is not recommended to use this product for an extended period of time. Yerba mate leaf: A source of caffeine, it is not clear how effective this ingredient is in regards to weight loss. Polygonum cuspidatum root extract: Also known as Resveratrol, this ingredient is known to help with general health and wellness. Green coffee bean extract: Containing caffeine, this ingredient is claimed to help with weight loss, although studies have proven otherwise. Capsicum fruit: While claimed to have thermogenic properties that help burn fat, studies overall show varying results in regards to effectiveness. Fucoxanthin-rich wakame seaweed: While there has been proof that this ingredient helps with weight loss in the long term, results will not be seen immediately. 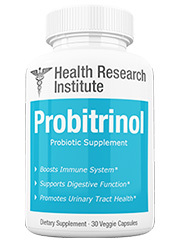 Insomnia, exhaustion, frequent urination and bowel movements, jitteriness, nausea, lightheadedness and increased appetite. On Drugstore.com you can buy Mega T Green Tea for $5.47. While other retailers may be more expensive, this is only going to be by a few dollars more. 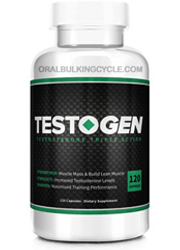 By far this is one of the cheapest diet pills out there. While there have been numerous positive reviews about Mega T Green Tea, the fact of the matter is that a lot of these reviews include a part about how diets were changed. Since Mega T Green Tea comes with it’s own diet plan, it’s not very certain if it’s that the caplets are really effective, or if it’s really just the diet plan doing the work. 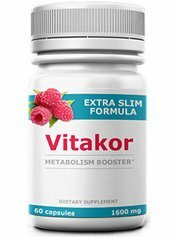 Upon further inspection, not all ingredients that are included are known to be effective with weight loss, such as acai berry, green coffee bean and hoodia gordonii. To add onto this, the product doesn’t mention the amount of each ingredient listed, so it’s hard to tell how effective any one of the ingredients actually is. And even though it’s not that expensive, it should be noted that there is no money-back guarantee with this product. You get what you pay for with this product, and if you don’t like it, well too bad. Just because a product contains natural ingredients, that doesn’t mean it’s effective with weight loss. 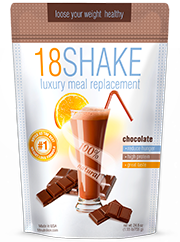 If the diet and exercise plan that comes with this product weren’t included, it’s doubtful results would be seen at all. When people think of the words “green tea” they automatically link it to thoughts about positive health benefits. Even though this product has green tea in it, it’s not proven to be actually effective in what it claims to do. If anything it’s the diet plan that helps people lose weight! 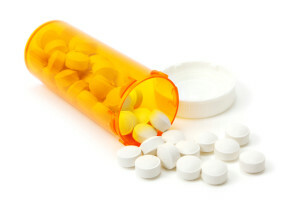 There are other diet pills out there that do this, but more effective ones don’t make it as necessary. While this product may seem like a great, healthy idea, the fact of the matter is that Mega T Green Tea isn’t very effective by itself in helping users lose weight. 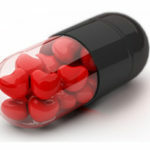 We recommend you look into more effective diet pills. Whats better than Mega T Green Tea?